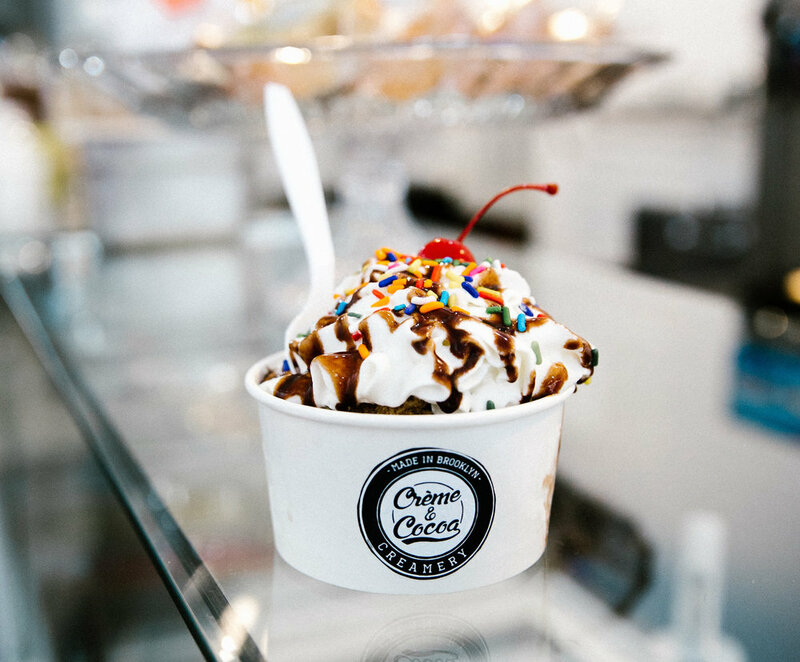 Creme and Cocoa is a Brooklyn-based creamery specializing in Caribbean-influenced ice cream, sorbets and frozen desserts. Growing up in the Caribbean, Creme and Cocoa founders enjoyed tasting the sweet treats and refreshing flavors from the wooden merchant carts around the city. Fast-forward to today, they created Creme and Cocoa, on a mission to capture those flavors and aromas and share them with everyone. This family-owned business is taking world by storm with an eruption of flavor and deliciousness that will delight all your senses and brighten up your day.